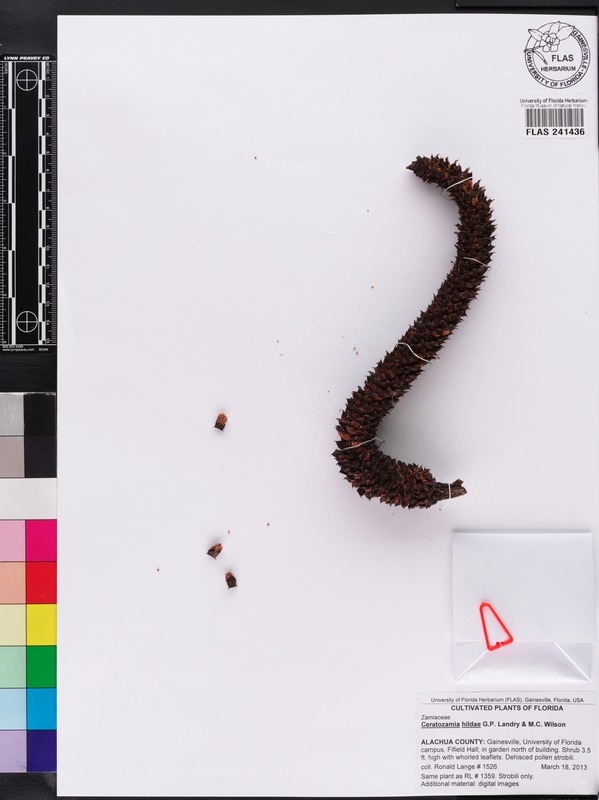 Stable Image URL: https://www.floridamuseum.ufl.edu/herbarium/cat/imageserver.asp?image=241436a1 Image rendered via Zoomify© conversion, XML and Java script. Images may not show the latest specimen annotation(s). Choose the accession number link at the top right for the most up-to-date specimen data. Magnification Drag triangle along slider left to right to increase magnification; right to left to decrease magnification. Click to magnify image or use wheel. Move Image Click triangles to move image in the direction of the pointer. Click, hold and drag image or drag selection box in thumbnail.